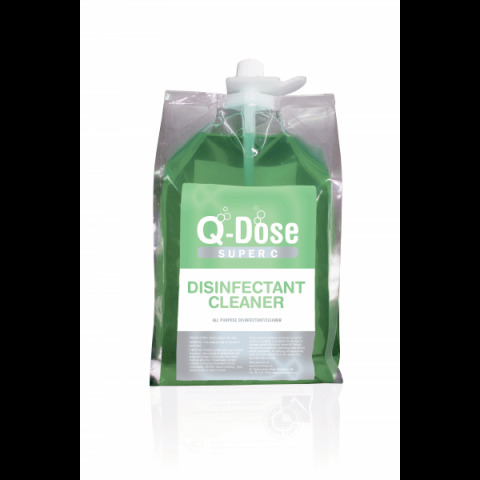 - QAC based deodourising disinfectant cleaner. 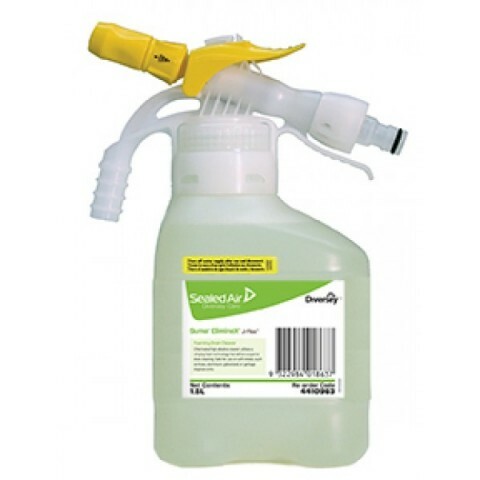 - Can be used on walls, floors, toilets, baths, showers, working surfaces and laundry. 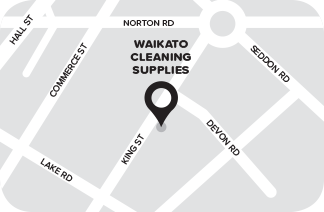 - Safe to use on polymer coated floor surfaces.